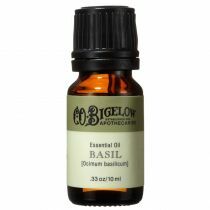 A very relaxing, somewhat hypnotic oil which relieves anxiety, depression, stress and nervous tension. 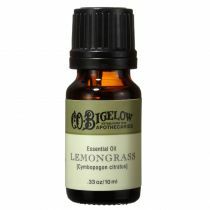 Helps calm irritability. Relaxes hyperactive children. Aids confidence and overcoming fears. An aphrodisiac. Regenerates skin cells. Relieves headaches. Neroli essential oil is antidepressant, antiseptic, antispasmodic, deodorant, digestive, stimulant and sedative. Good in cases of insomnia, best used in the bath before bedtime. In spite of this, it is also joyous and uplifting. 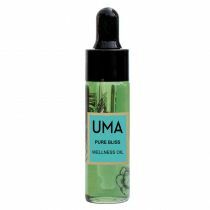 This oil is suitable for all skin types since it does not irritate and is also useful for the treatment of broken capillaries under the skin's surface. 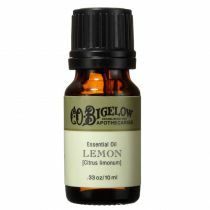 Blends well with bergamot, geranium, jasmine, lavender, lime, rose and ylang ylang.